I'm currently in Hydra's ZEN. However, i have a *SLIGHT* problem with Hydra, namely that it's got def to derbs. 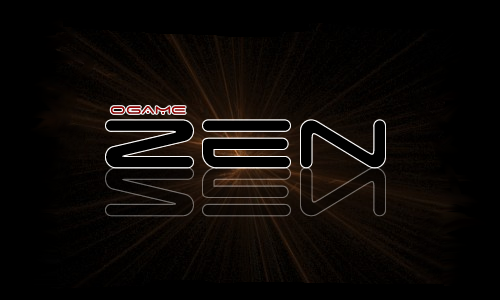 Are there any ZEN chapters w/ open accounts on a server w/out defs to derbs? Io just started up about a week ago. You won't be too far behind if you start a new account there.